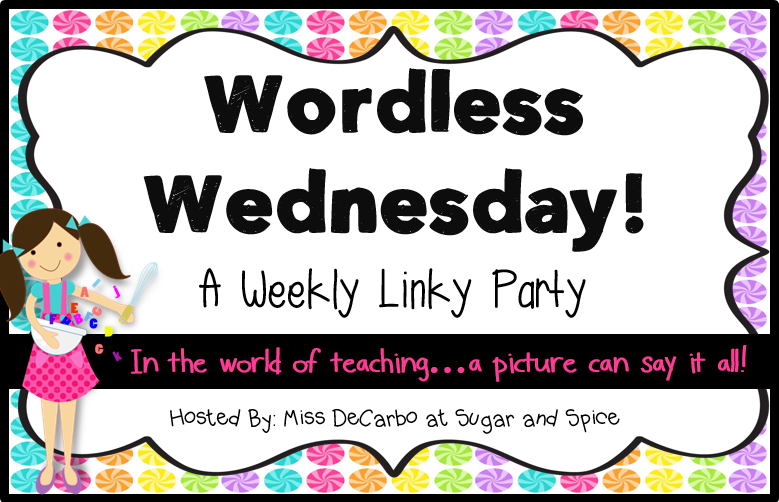 I'm linking up with Miss DeCarbo at Sugar and Spice for today's linky! Whew! Made it halfway through the week. 2 more to go until vacation! 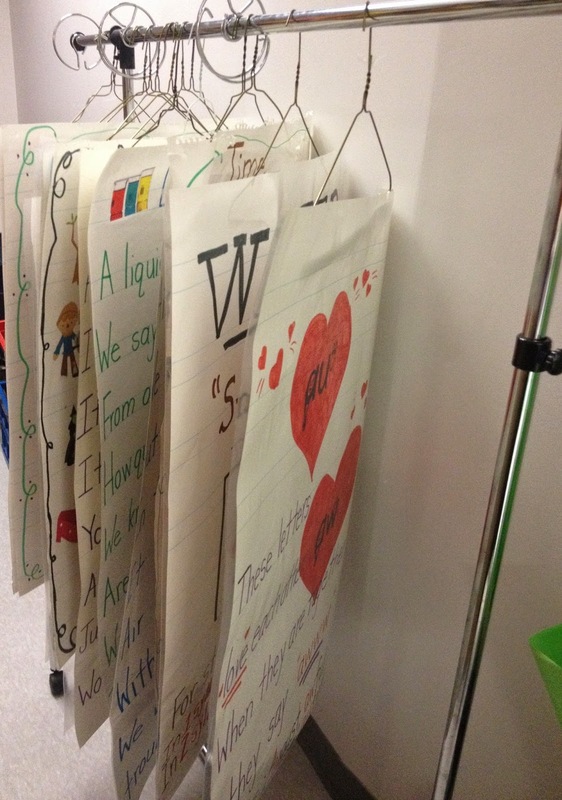 How do you store your anchor charts? Certain anchor charts I keep on the wall for the entire school year. Luckily, I have a wall that you can staple into, which makes it a bit easier! The others stay in the charts and aren't ripped/cut out.